I've always loved kittens, and they're so fun to photograph and to scrap, so let's see your photos of kittens this month! 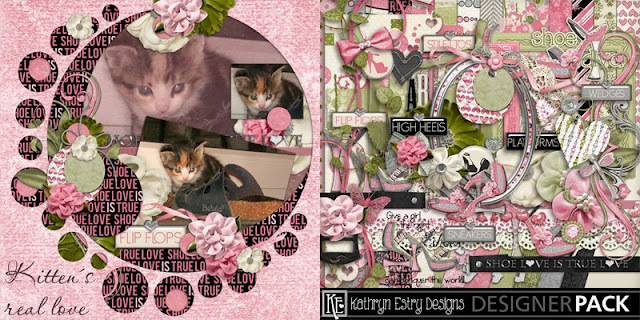 Melly, Yvonne, Terry, and Kabra are sharing some of their wonderful kitty layouts this time. Enjoy! 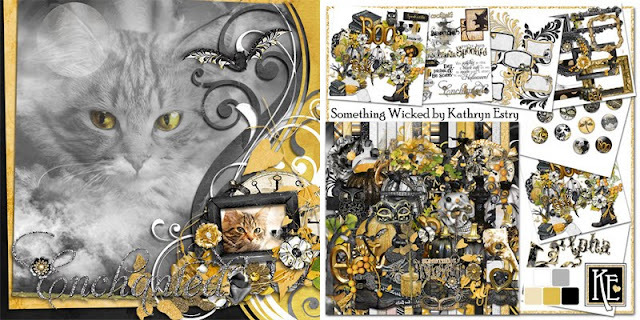 Melly has made kitty pages with Shoe Love and with Something Wicked. How cute is this? 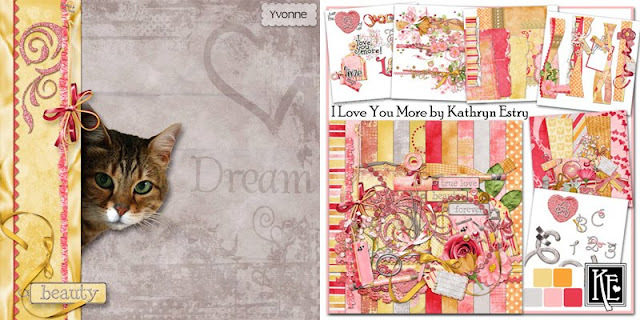 Yvonne made this page with I Love You More. Terry chose Lion Around to scrap her photos of big kitties! 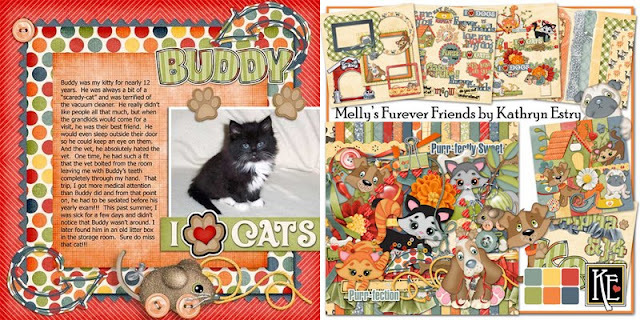 Enjoy this sweet page by Kabra using Melly's Furever Friends. So, find some of your most joyful photos this month and scrap them with your favorite MM page kits!